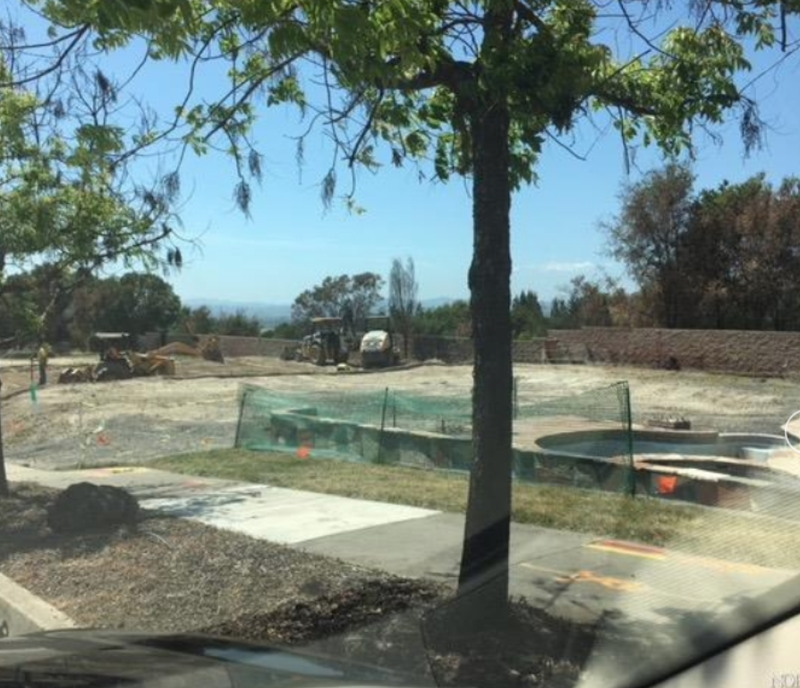 Wonderful flat residential lot in the Sunset Vista community of Fountaingrove. Fabulous sunset views to the North from this former 2,881 sq. ft. two story home. This lot abuts a green belt on one side providing privacy for the in ground pool and hot tub. Lot is cleared, certificate in hand. Start building your dream home now!